Pallabi Kazipara, Shewrapara, Mirpur Cantonment and Adjacent area, Mirpur New DOHS and Adjacent area (except Uttara). 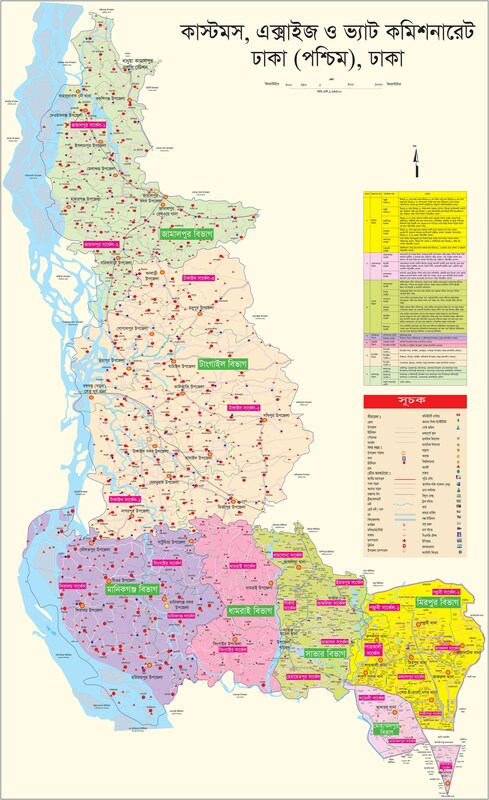 Whole administrative area of Kaliakair Upazila of Gazipur District. All LC Stations, Airports and Corridors within the above jurisdiction (as applicable).